Playas del Coco is one of Costa Rica’s most popular beaches. 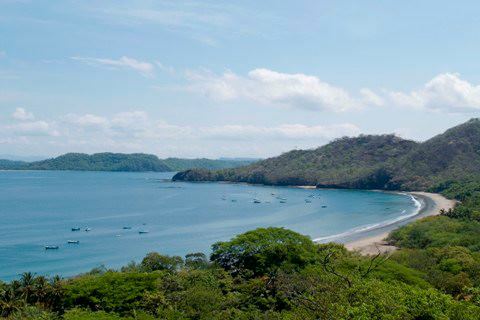 Located in the Guanacaste region, near Liberia’s International Airport, Playas del Coco is the largest village in the province, with great tourism infrastructure, good roads and plenty of hotels, restaurants, bars and shops. Coco Beach is a favorite for both Costa Ricans and foreigners looking for ongoing ‘fiesta’ beach-style. 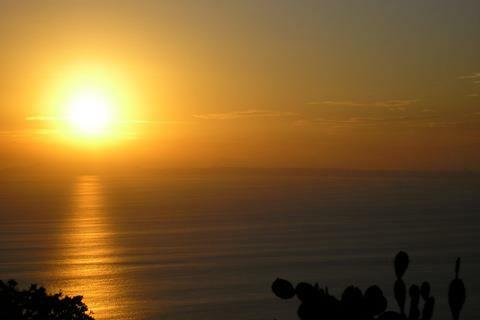 It is busiest during Easter week, late November and December, when most Ticos take their holidays. Great nightlife can be found in the bars near the town’s central plaza, as well as in casinos and discos throughout the area. Surrounded by steep cliffs and hills, Coco Beach is the ideal place to have some fun. Facilities such as markets and shops are abundant from end-to-end of town as well as affordable lodging, attracting a great number of budget travelers year round. However, luxury resorts can also be found in the Coco area. Apart from Playas del Coco’s boisterous environment, visitors can also find here a wide variety of ocean activities, including sport fishing, scuba diving and snorkeling. It is also a convenient start point for surfers heading to the popular beaches of Witch’s Rock and Ollie’s Point. 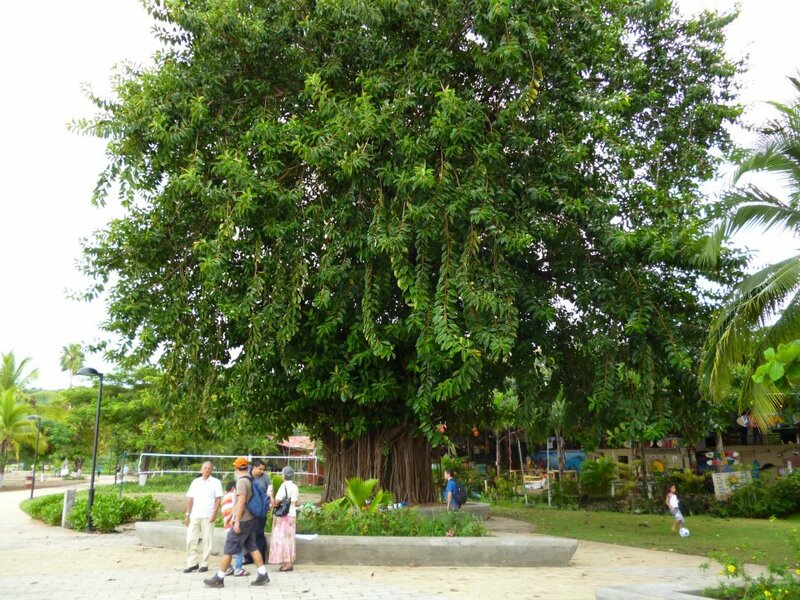 A few minutes away from Coco Beach is Marino Las Baulas National Park. This amazing park supports the largest nesting colony of leatherback sea turtles (Baulas) on the Pacific Coast of Costa Rica, with a population size of about 800 female turtles nesting per year. Visitors may be lucky enough to admire mass turtle nesting from November through April. From Playas del Coco you can also head out to Catalinas and Bat Islands, as well as Pelonas Islands. These are excellent spots for watching turtles, sharks and even octopuses in their natural habitat.